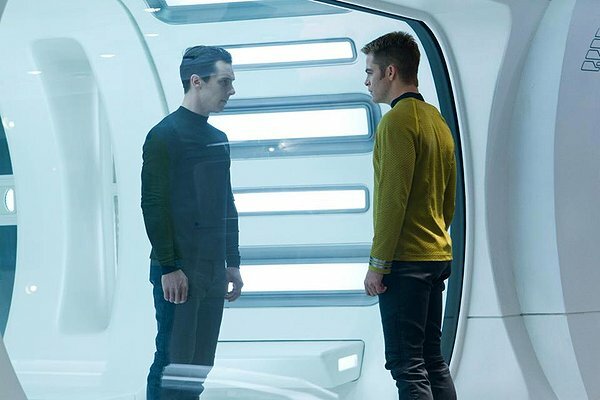 Time travel is hard to handle well in fiction: it leads to paradox, weird philosophical discussions, and massive plot holes as often as not. 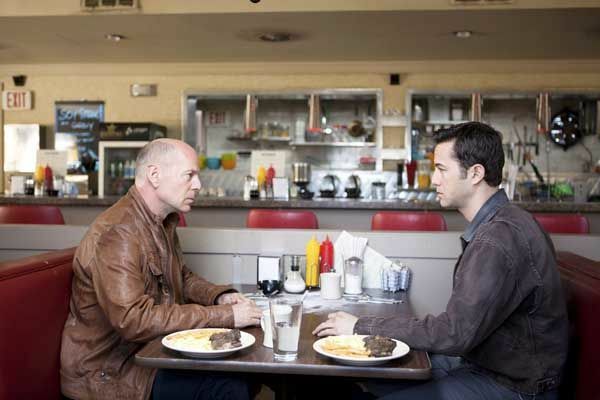 Thankfully, “Looper” wisely gives us a firm footing to anchor our suspension of disbelief, tips its hat politely at the inevitable issues, and gets on with the business of telling an intense, thrilling science-fiction story. 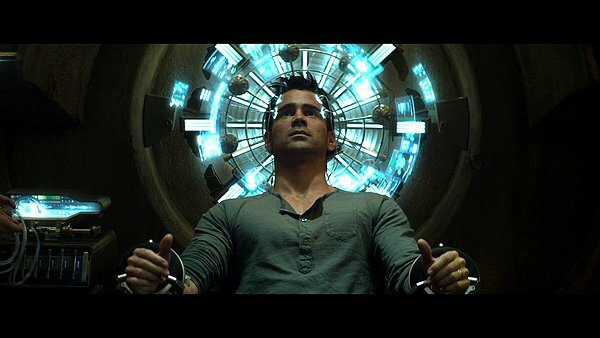 Let’s get a few observations out of the way up front: no, there was no reason to remake the classic nineties cheesefest “Total Recall.” Yes, the new film is technically a remake even though the entire setting and big-picture conflict are different. No, the new film isn’t as terrible as I was expecting. Yes, it’s still pretty bad. 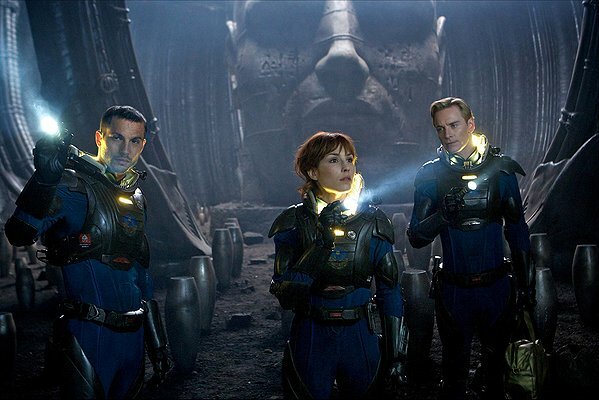 If the measure of great art is how much thought and discussion it inspires, “Prometheus” is very great art indeed. It asks so many questions, and leaves so many of them unanswered, that it is producing interesting, thoughtful discussions far and wide. It’s more of a meditation on the eternal questions of philosophy than a story — which is both a great strength and a major weakness. There is a special place in my heart for films that know exactly what they are and set out to fulfill their destiny with utter enthusiasm. 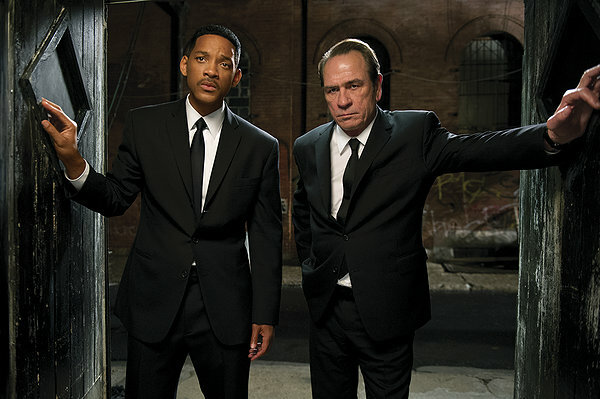 “Lockout” is in that class of film. It knows it’s a B-movie sci-fi action flick, and has no pretensions otherwise. There’s no subtlety here, the film is predictable right down to much of its dialog, and the action and one-liners are slathered on thickly. Disney has a knack for producing movies that aren’t terribly demanding, but are very entertaining for kids of all ages, including grown-up ones. 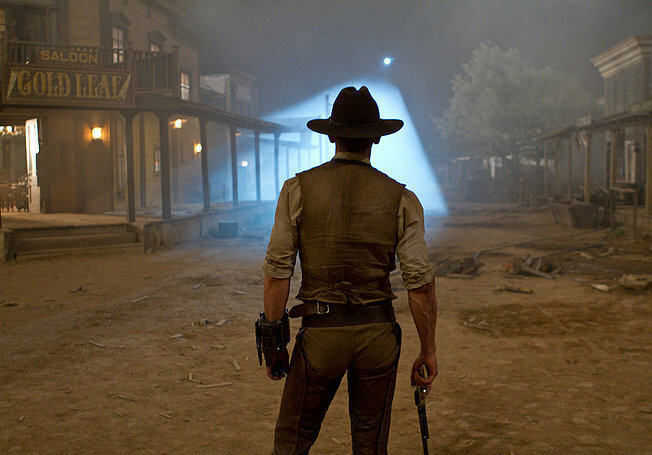 “John Carter,” loosely adapted from the Edgar Rice Burroughs book “A Princess of Mars,” is just such a flick. If you’re the kind of person who can’t set aside science and enjoy a grand adventure on the surface of Mars, this is not a movie for you. “In Time” begins with one of the more honest voiceovers I’ve heard: our hero tells us he doesn’t have time to explain the science behind the foundation of his world, so he’ll just say how things are. With a premise as impossible as this, it’s far more respectful to your audience to simply gloss over the science rather than trying to explain it. Rated: PG-13 for violence, terror, some sexuality and brief strong language. Prequels are by definition at something of an advantage — knowing even the basic plot of the stories that take place after them means that you have at least general knowledge of how the prequel must end. “Rise of the Planet of the Apes” definitely has this problem; even folks who haven’t seen the other “Planet of the Apes” movies know how things wind up. 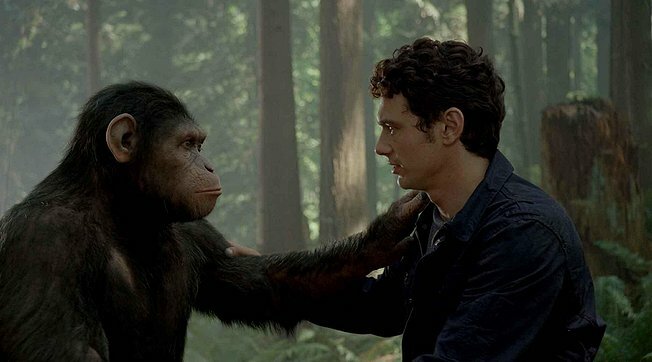 Even so, the characters (both human and ape) are engaging enough to draw viewers into the film.